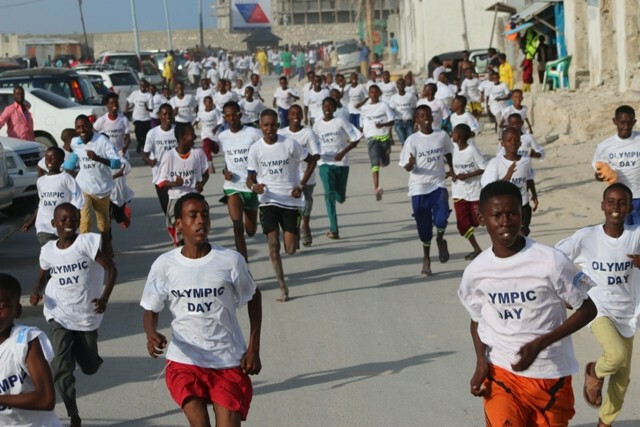 Somalia celebrated Olympic Day with a series of events in the country's capital Mogadishu today, including a fun run. Olympic Day is celebrated across the world annually on June 23, the birthday of Pierre de Coubertin, founder of the Modern Olympics. 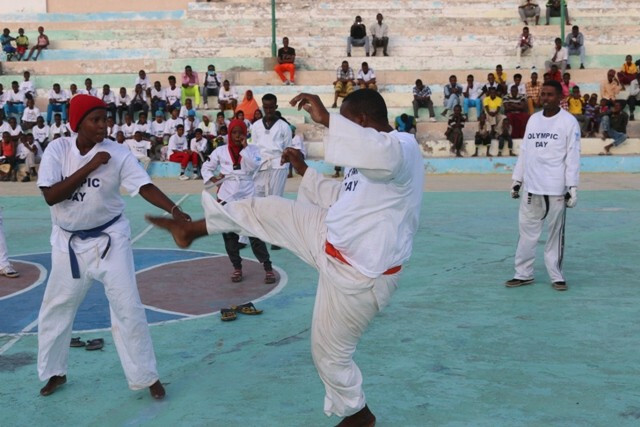 The Somali National Olympic Committee (GOS), however, postponed their celebrations until today due to the holy month of Ramadhan. A special ceremony to mark the event at the Aden Haji Yabarow Wish Stadium, named after the President of the GOS killed in a suicide bombing in Mogadishu three years ago, was attended by officials from several Federations under the banner “Excellence, Friendship, Respect and Discovery". 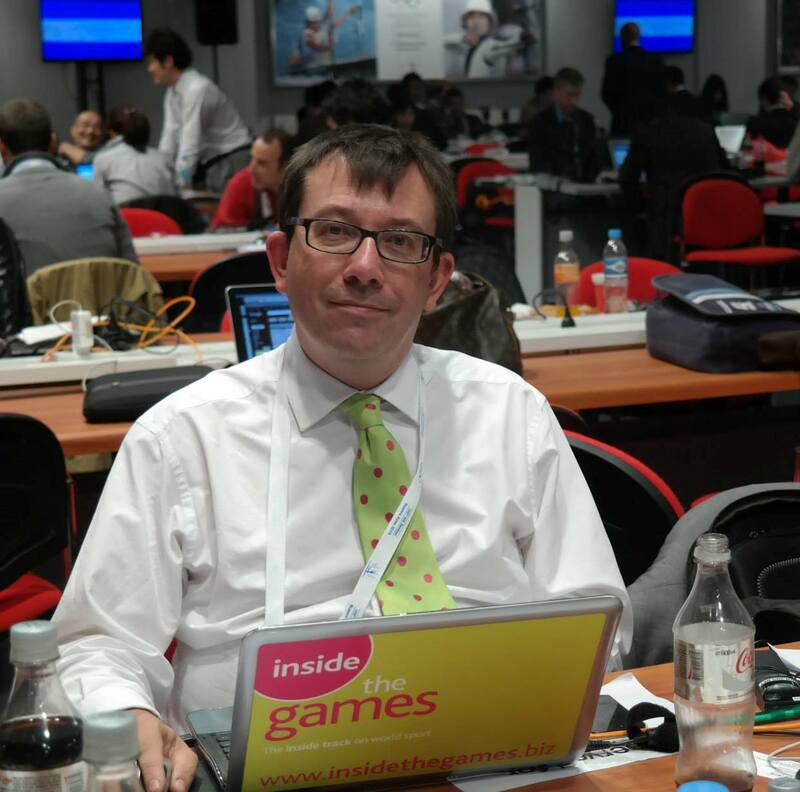 As well as the fun run, which had more than 200 competitors, it featured several other sports, including taekwondo and basketball, and cultural events, such as music and dancing. "Every year the world marks Olympic day on 23rd June, but this year we are marking one month later due to the Ramadan month which was difficult to hold this event as people were fasting, so I would like to thank all the participants," said Mohamed Huurshe Hassan, the GOS deputy secretary general.